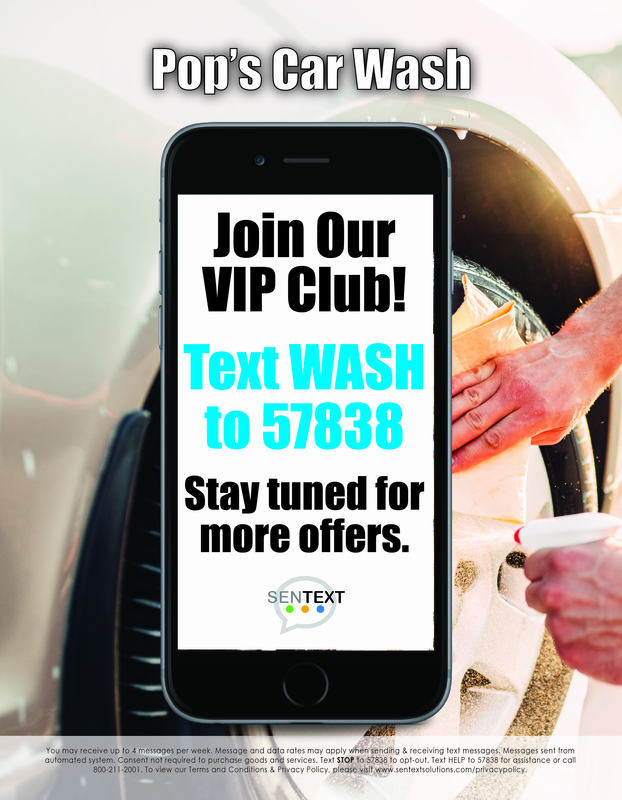 © Copyright 2019 Pops Car Wash. The email address entered does not match with any account found in our records. Please use a different email address or log in using your RFID tag number. For further assistance, please call (615)790-1211.